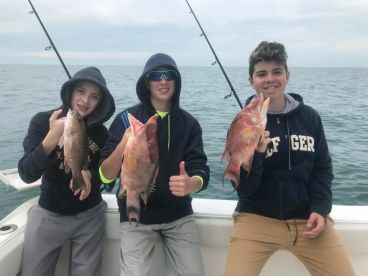 Although the deep sea fishing Anna Maria Island has to offer may not be the best in the world, local fishing charters have landed impressive catches in the past. The key is to be patient here - to do proper deep sea fishing you will need to head 60 miles offshore. It’s a stretch all right, but can turn into a real blast. 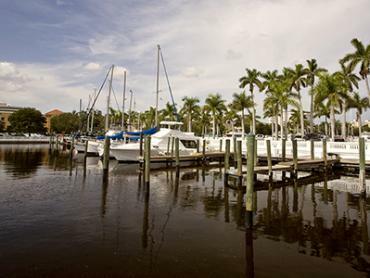 Fishing charters in Anna Maria Island that offer deep sea trips are kind of lone wolves. You can’t really blame the rest of the pack for staying inshore - after all, the rich flats and mangrove cuts are a real treasure stove. 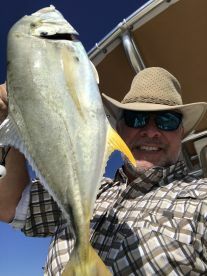 Still, the idea of landing big Tuna, Sailfish, Wahoo, Mahi, and huge bottom-dwellers is nothing short of spectacular, especially when you come back with a catch to support your bragging rights. 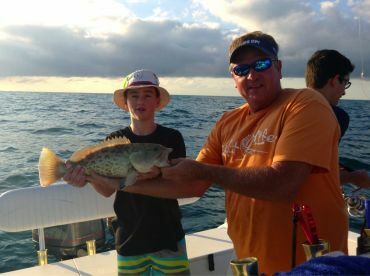 The Gulf fisheries offer superb Snapper and Grouper fishing for anglers willing to travel the distance. 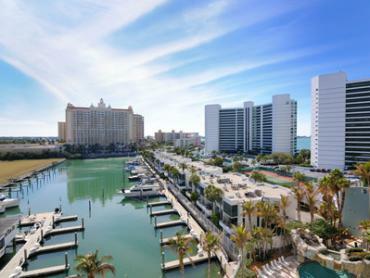 If you want to get the most out of your trip, it’s safest to go on a multi-day trip or an extended day charter. This way, you’ll be near the hot spots when the bite’s at its best. These trips run anywhere from 16 to 50+ hours. 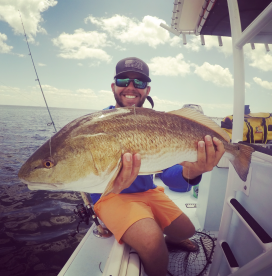 But forget the conventional wisdom when boarding one of these charters - you will be targeting species that are not mainstream. In the waters 150-450 feet deep you could be getting Snowy Grouper, Warsaw Grouper, Yellowedge, and Scamp Grouper, as well as Calico and Coral Grouper. 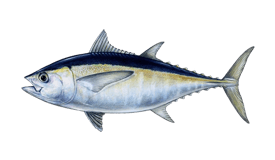 Plus, there is a good stock of Blackfin Tuna, King Mackerel, and some nice Amberjack near the popular spot called the Elbow that lies 80 miles from the coast. 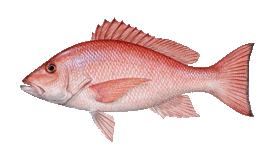 Here you can also pull out Mango Snapper, as well as Gag and Red Grouper. 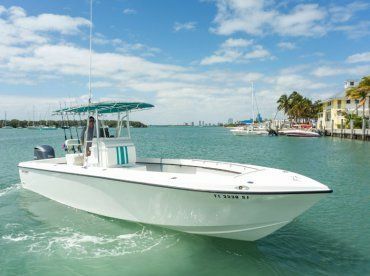 The most popular method when you head out to do deep sea fishing around these waters is chumming during the night, then switching to live bait during the day. And since you’ll be sleeping aboard you will have a good start and good chances to pull the fish out before they manage to escape. Most of the time, the crew supplies all the long rods and heavy tackle you’ll need. 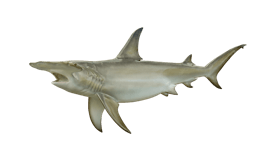 If you’re targeting pelagics, then trolling with live bait is the most effective method to get Tuna, Wahoo, and other apex predators. 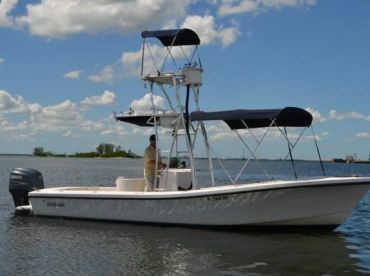 As these deep sea fishing trips will see you heading out almost 100 miles offshore, you should have in mind that these trips are suitable for anglers with some experience. The currents can make it difficult for novice anglers to make the most out of their trip and it’s a feat in itself to get there, let alone pull such strong fish from the bottom. 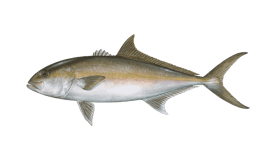 We’re looking at you, Amberjack. 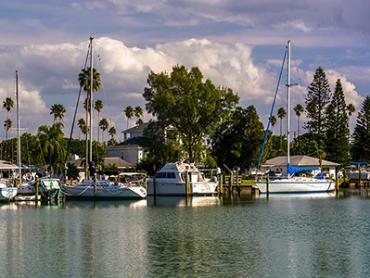 As a rule of thumb, most of these trips include meals, beverages, and all the fishing gear, as well as licenses. 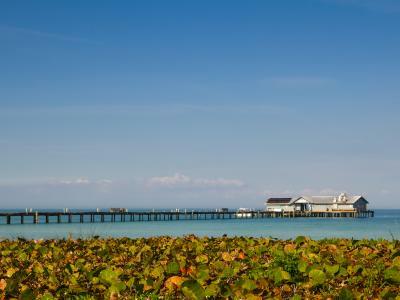 You should pack sunscreen, sunglasses, a hat, and sea sickness medication, just in case.